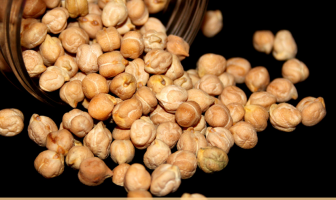 Cumin seeds possess a good amount of protein, dietary fiber, calcium, potassium, beta carotene, sodium, phytosterols and others. 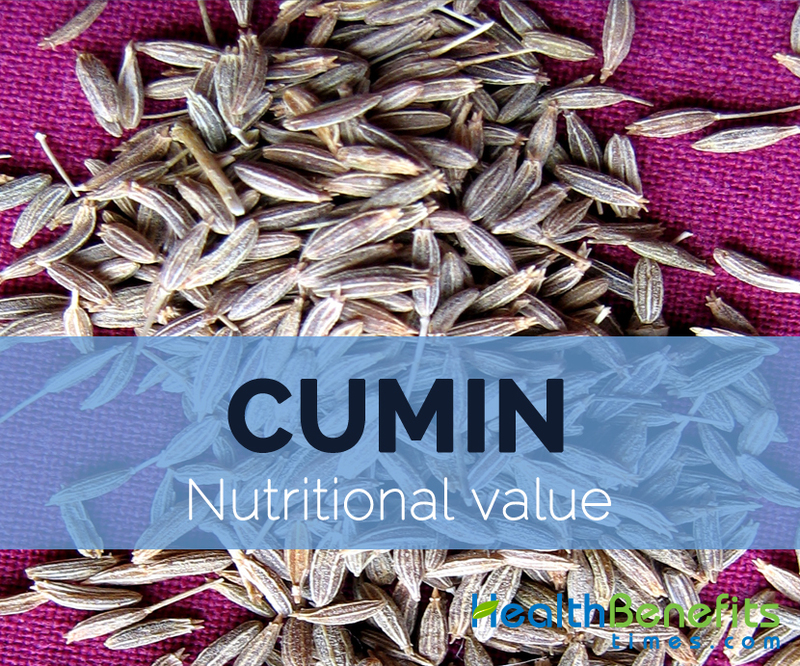 In addition, cumin is a source of carbohydrates, sugars, magnesium, vitamin A, Vitamin B9 and Vitamin K.
Calories 22 Kcal. Calories from Fat 12.06 Kcal.